The "Baby Mama Blanket" is one of the easiest and fastest patterns around. 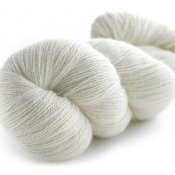 Plus,nothing can beat knitting with cotton in its purest form - undyed and organic. 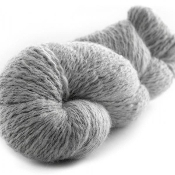 Softly spun into a yarn that will flow thru your fingers like a soft summer breeze.... Homespun style natural wool! A wonderful classic look that is never out of style. This yarn is perfect for trying your hand at dying. Grab a #15 or larger knitting needle and you're on your way! Single-ply 8oz(+/-)125yds This yarn pairs nicely with mohair or any novelty yarn. 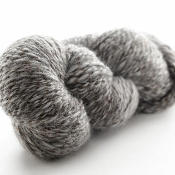 91% Alpaca/7.5%wool/1.5%nylon produces a luxurious boulcle yarn. 12 sts per 4" on #6 needles. 100 grm/98yds. Hand wash/dry flat.